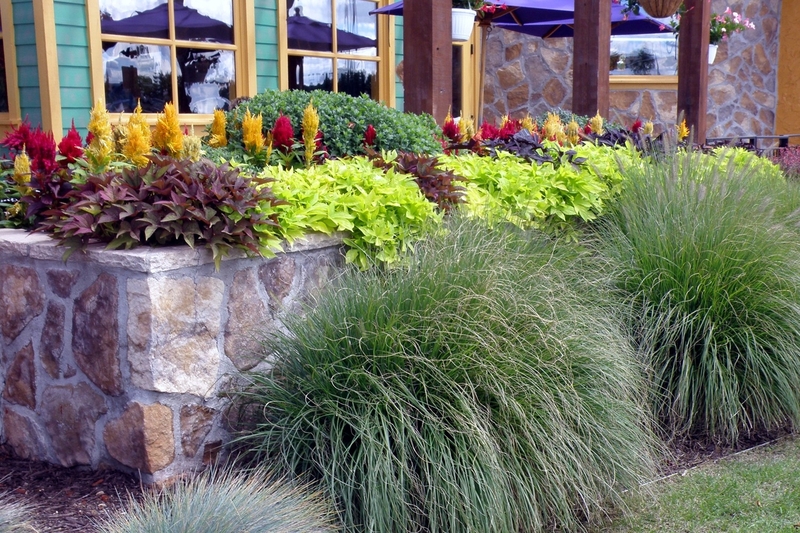 Years of experience as commercial landscapers, from inception to completion! 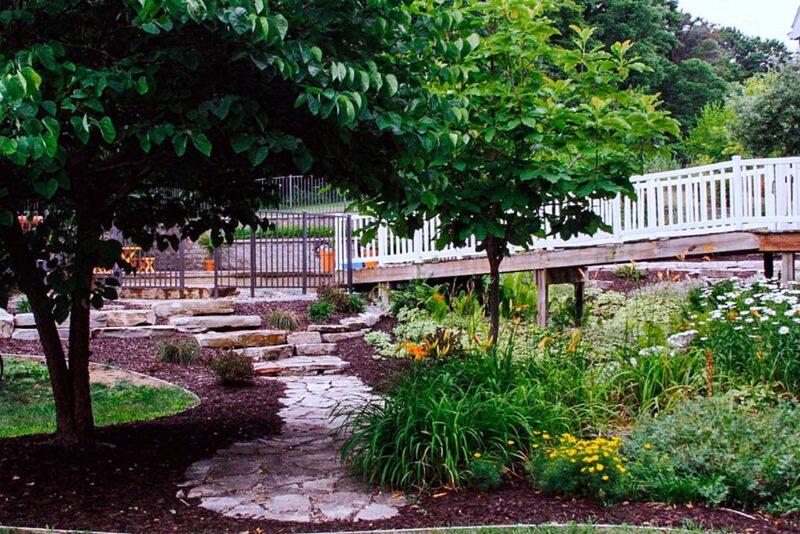 Whether you need complete property maintenance, new or updated landscape design, patios, walkways or sprinkler systems, our award-winning commercial landscapers have right solution for your business. 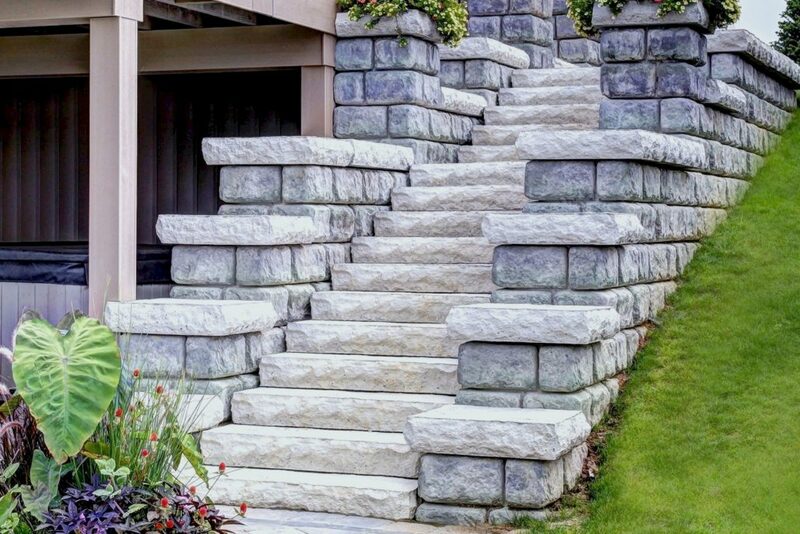 Master commercial landscape design, installation and maintenance to make the best first impression for your West Michigan business. 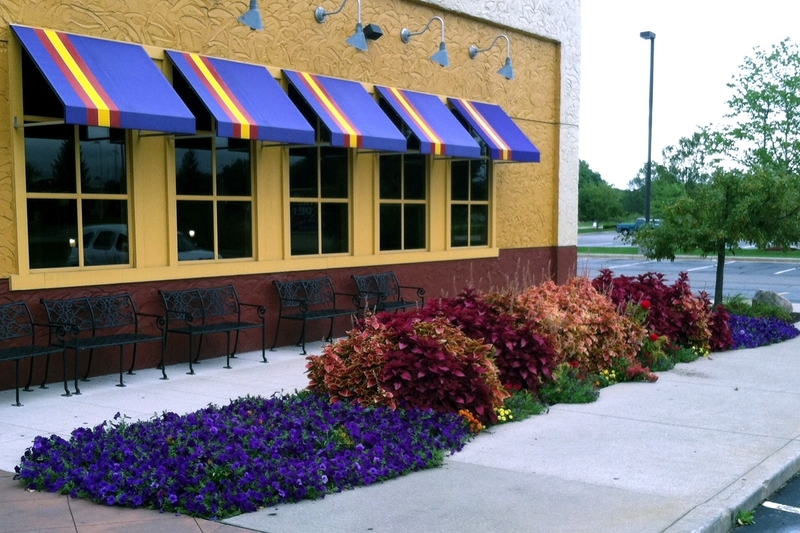 “Pro-Mow did the landscaping for our business and we are so very pleased. The arrangement is amazingly beautiful and has gained a lot of attention. … Couldn’t be happier.” – Kari E.
Quality care for every aspect of your property. 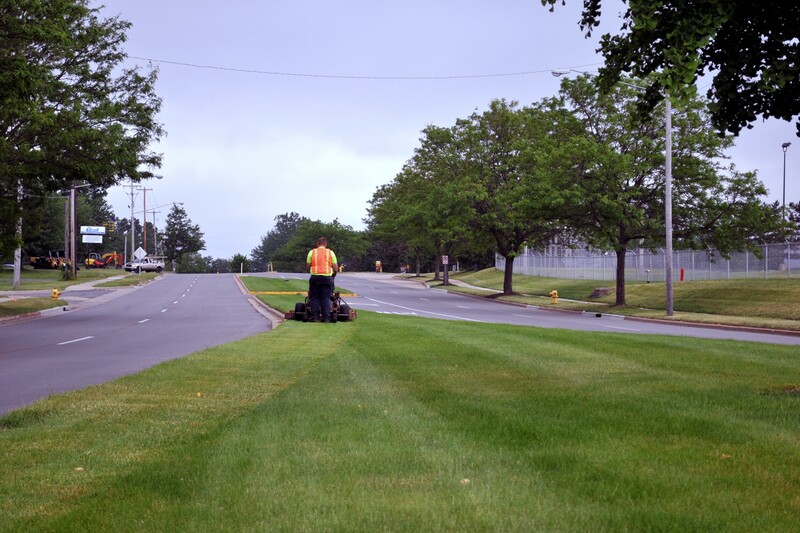 As your full-service commercial landscapers, our experts will partner with you to provide the right solutions for your unique needs. Our Guarantee: We will return the same day to address any service issue. 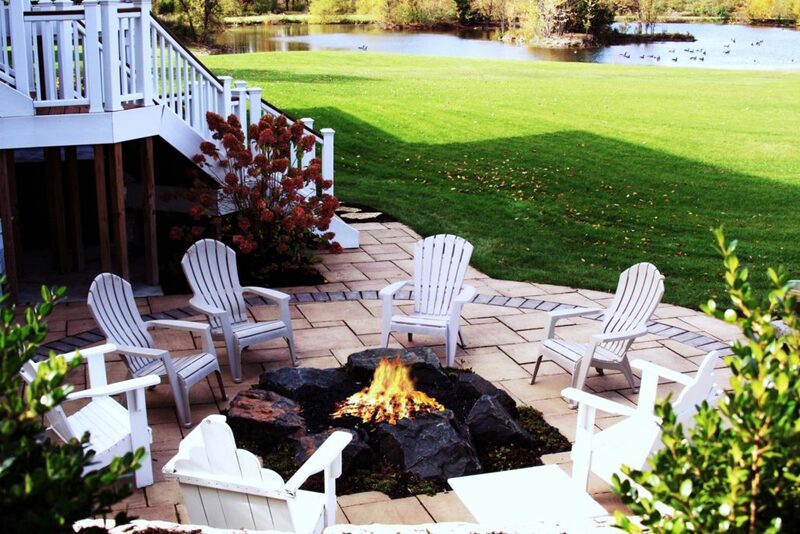 Years of experience as an all-inclusive landscape contractor makes us ideally suited to execute multi-faceted commercial landscape project from inception to completion. 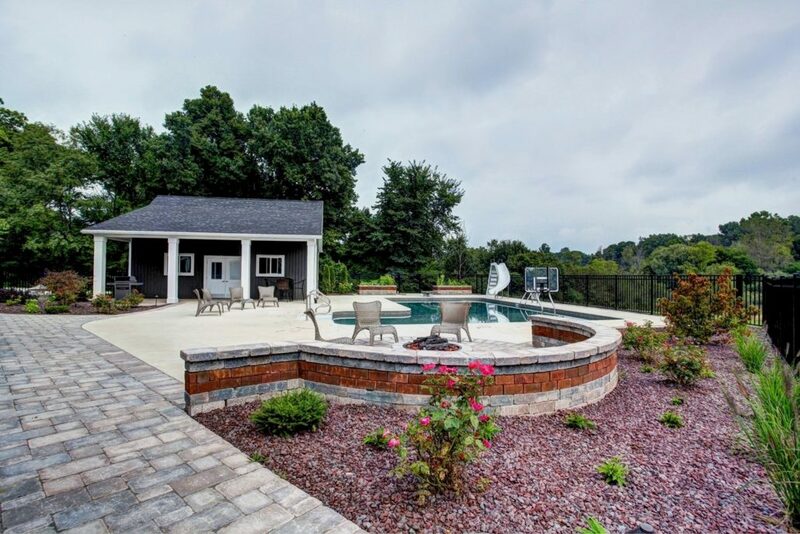 Whether you need complete property maintenance, a new landscape design plan, updating of existing trees and shrubs, hardscaping or irrigation service and repair, our award-winning landscape department has right solution to match your property. Our crew leaders have multiple years of experience to ensure all of the little details are accounted for. We have mowers in a range of sizes to handle anything from small properties to over 1 million sq. ft.
Over 40 years of combined turf-grass experience! 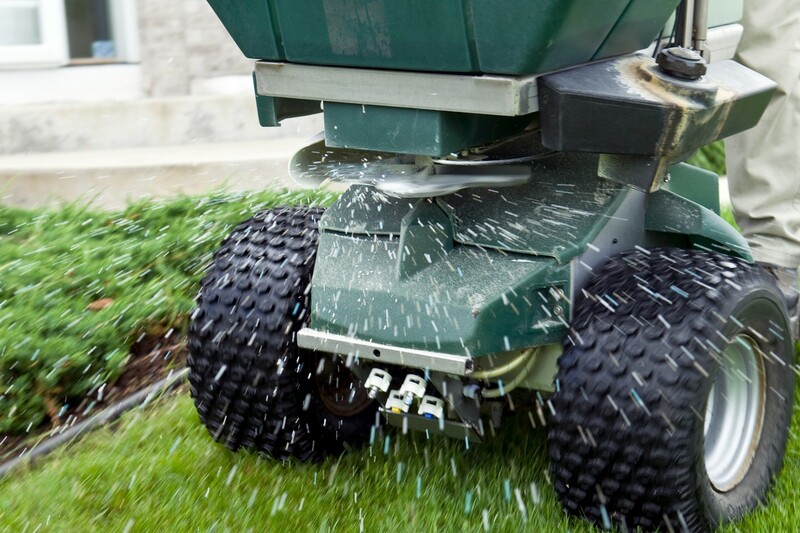 We use a specialized blend of fertilizers to thicken turf & reduce the risk of disease. All our commercial lawn fertilization packages include FREE grub prevention every year. 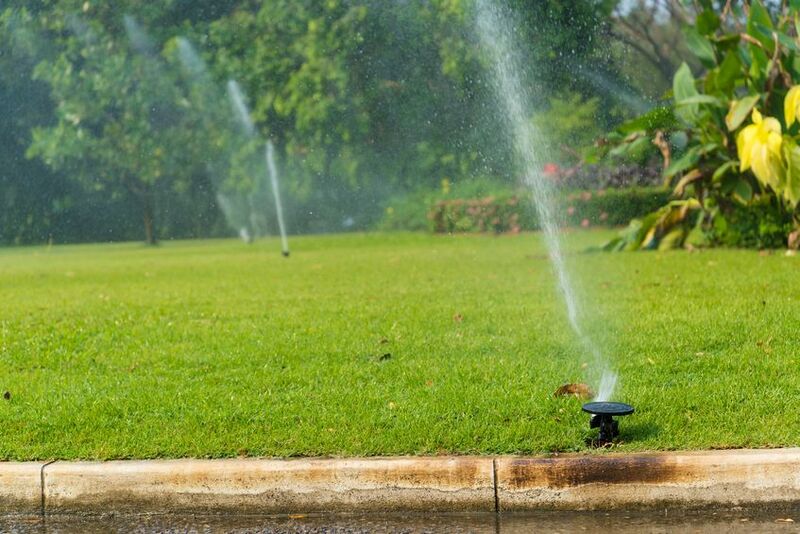 Our service technician has over 15 years experience and is certified in both hydraulic and standard irrigation systems. We can help you make the best impression on your customers with a flawless lawn on your property! ProMow Landscape and Lawn Care has the right equipment to get every job done right, no matter how large or small! We can handle properties up to 1 Million square feet, or as small as they come. 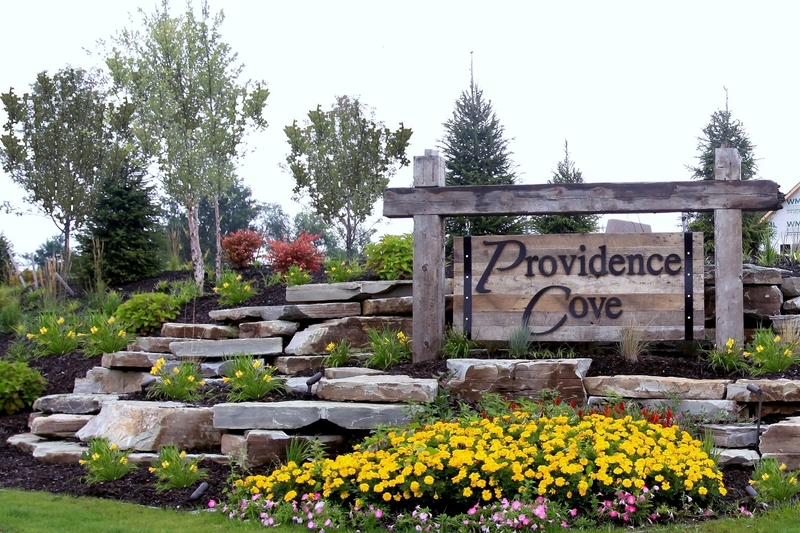 “Pro Mow Landscaping did a major project recently as we replaced older trees and bushes with new. The project looked exactly like the artist’s sketch! We were amazed at how perfectly it turned out. The trees are even nicer than we anticipated. The design turned out to be just right in the combination of spruces, white birch, and small bushes. Sean and Robbie were very professional and showed expertise in their work. 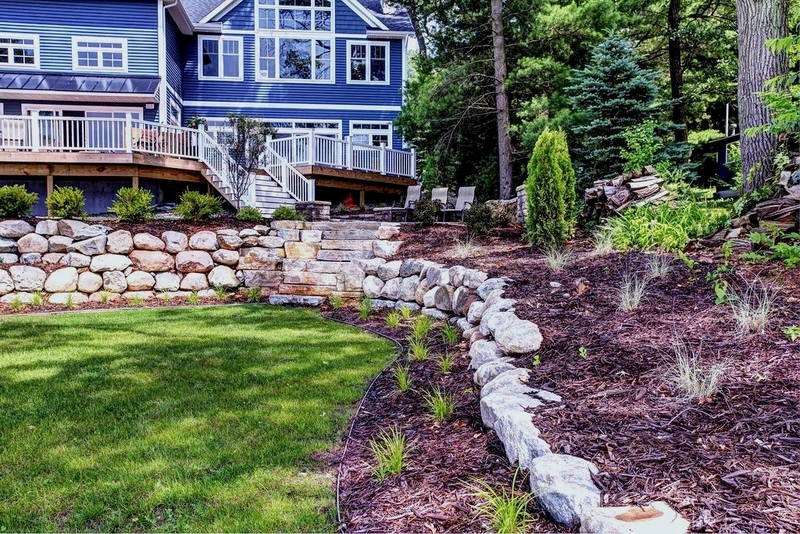 They go about their work as though they were working on their own yards.” – Lois S.
We are ready to assist you with any type of landscaping project at your business. 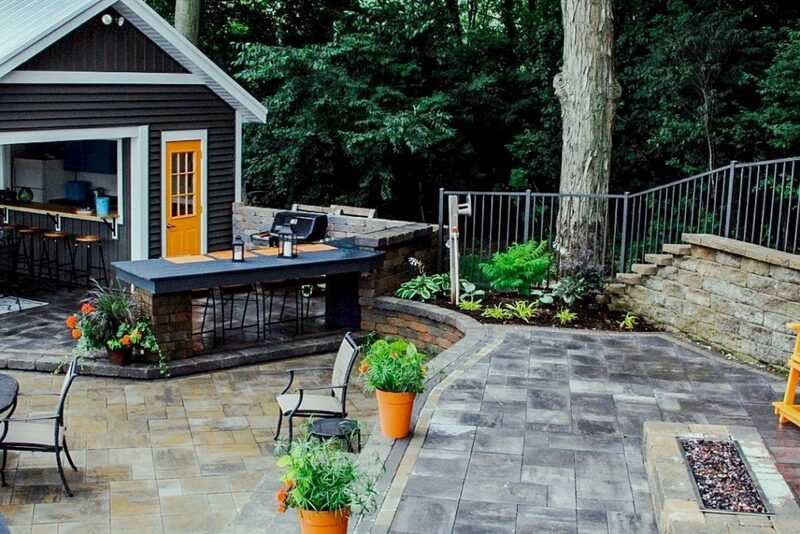 Whether it’s sprucing up your business’ curb appeal for the summer, or reliably removing snow and ice every winter, ProMow Landscaping is here to create your perfect outdoors.